Potterton Commercial has launched the Sirius range of condensing boilers which provides a high performance, cost effective and energy efficient heating solution for large buildings. The new Sirius three range offers compact power across its 15 wall-hung and floor-standing appliances, offering outputs of 50-250kW and up to 1MW in cascade. The floor standing models have been designed to pass through 700mm doorways, making them easier to position when space is at a premium. The larger outputs also have castors on the bottom for greater manoeuvrability. To maximise space in even the smallest of plant rooms the 110kW, 130kW and 150kW models occupy the same compact footprint as the 90kW model. The new boilers are accompanied by a portfolio of cascade accessories including low loss headers and plate to plate heat exchangers, which can effortlessly be attached to each boiler. What’s more, they are supplied with boiler case extension panels which conceal the pipework for a professional finish, helping installers to improve project quality. All boilers in the range offer a seasonal efficiency of greater than 96% and modulation ratio of up to 9:1. Most models also feature on the Energy Technology List (ETL) for the Enhanced Capital Allowance (ECA) tax scheme, meaning companies can write off the cost against the business’s taxable profits in the financial year the purchase is made. Legislative requirements are also covered, with NOx emissions as low as 24.7mg/kW, thanks to the Sermeta bluejet burners. The entire range is supplied with Siemens controls including the QA75 full text twist button controller. This advanced Human Machine Interface (HMI) makes programming and commissioning quicker and easier for installers, and the integrated cascade function means that up to 16 boilers can be managed by one controller. 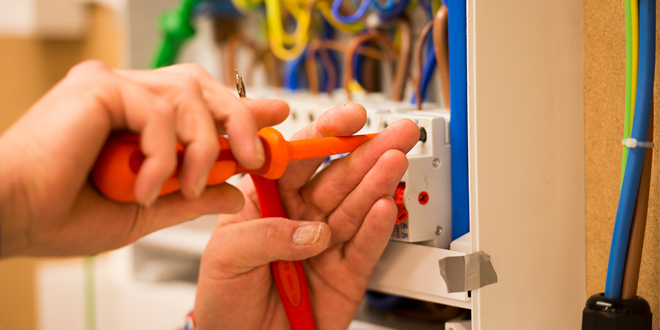 The 0-10 volt connection provides a quick and simple interface with BMS systems. Weather compensation is supplied as standard, and LPG kits are available for off-grid applications. Steven Evans, sales director at Potterton Commercial said: “Products which offer different power outputs with the same size footprint are not only easier to site, but also useful for future upgrades. As businesses grow, they may find their heating demand increases and our compact solutions enable contractors to easily upgrade to a more powerful boiler without taking up any additional room. 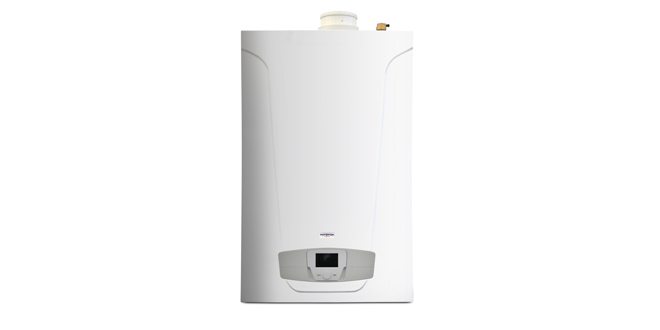 Sirius three boilers are stocked at national and independent merchants across the UK and come with five years’ parts and labour warranty. floor-standing models, 50, 70, 90, 110, 130, 150, 200 and 250 kW. Is this the easiest way to comply with new Boiler Plus regulations? What key things do installers need to consider when correctly installing a flue?